When facing criminal charges in the United States, a defendant is given the privilege of choosing between public or private criminal defense. By opting for a public defender, a person is not obligated to pay for lawyer fees. But there is more to know and understand about public defense before moving forward with such representation. Continue reading to review some common questions regarding public defense, and who to call for trusted legal advice in Indianapolis. A public defender is a court-appointed attorney that is paid by the government to represent defendants that are incapable of affording private legal counsel. Generally, they are given to those facing jail time for misdemeanor or felony charges. Although they are fully-qualified lawyers, public defenders often carry a stigma implying otherwise. They have the equivalent training and licenses and extensive courtroom experience that private lawyers do. The major difference between private and public defense is case load. Public defenders are usually much busier, and have multiple cases working at once, which takes away from the time they can put into to a person’s defense. If a defendant opts for a public defender, one will be appointed to them until they can prove they are indigent. Eligibility requirements for public defense varies from jurisdiction to jurisdiction. Some courts may require defendants to provide fee estimates from multiple private law firms, along with proof of financial records, to prove they cannot pay for private representation. While other courts simply take a defendant’s word or allow them to choose regardless of how much they earn. When Will I Be Offered a Public Defender? After an arrest, a court hearing called an arraignment will be scheduled. This is a defendant’s initial hearing in which their criminal charges will be read to them by a judge, and then they will be asked to plead ‘guilty’ or ‘not guilty’ to their charges. For those with private counsel, their attorney will already be present. As for all others, the arraignment hearing is when a defendant will be given the opportunity to accept a public defender. Should I Choose Public Defense? 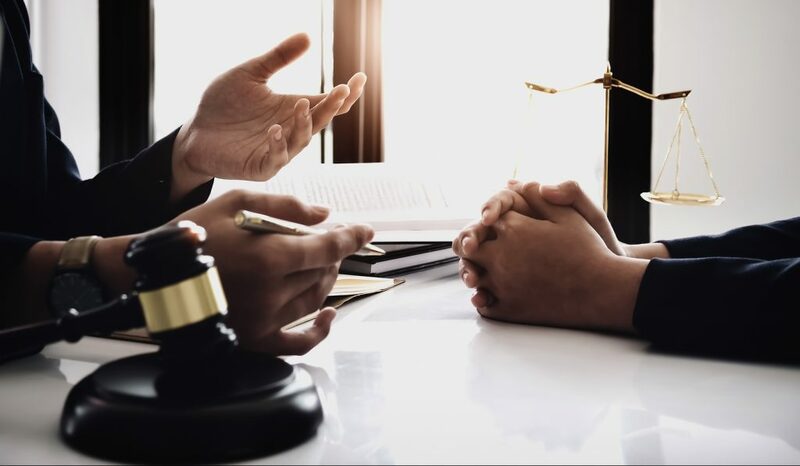 For serious criminal charges, private representation is vital in order to get the personalized, one-on-one attention your case needs to avoid the maximum penalties for your charges. Even for minor to moderate cases, private representation is a better choice because they can afford to dedicate 100 percent of their time and attention to building a strong and impactful defense against your criminal charges. Who Can I Trust for Private Criminal Defense in Indianapolis? Contact David E. Lewis, Attorney at Law, at 317-636-7514 to start building a strong and impactful defense against your criminal charges so that you have a chance at avoiding the maximum penalties for your suspected crimes. Our Indianapolis criminal defense law firm offers free initial consultations, so there is no out-of-pocket obligations to you. Get started protecting your future, today. This entry was posted in Criminal Law and tagged criminal defense attorney Indianapolis, criminal defense Indianapolis, private vs public criminal defense, public defenders, public defenders faqs, public defense cons. Bookmark the permalink.